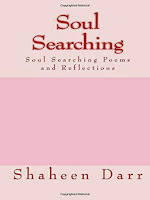 I read these collection of poems with a cup of coffee in the wee hours of the morning, which is the only way to read a poetry book. 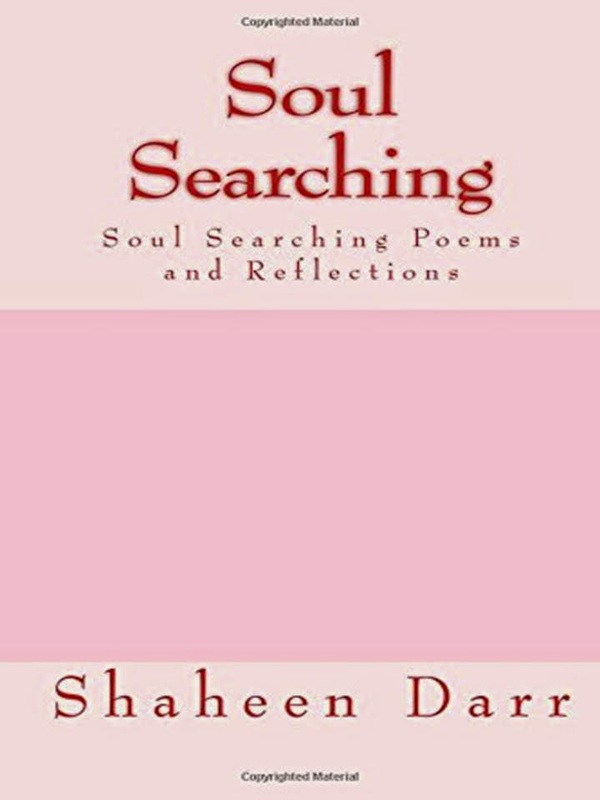 Shaheen Darr's words will make you feel a range of emotions as she describes her view on life, death, love, and all the wonderful and not so wonderful experiences we go through every day. Good choice of words. A combination of free verse and rhymed poetry. Recommended! Being a poet myself, I appreciate that the author found the words to properly convey her thoughts and feelings... most so called poets are lazy and they hide behind the guise of originality. Even though I prefer reading rhyming poetry, I loved it.